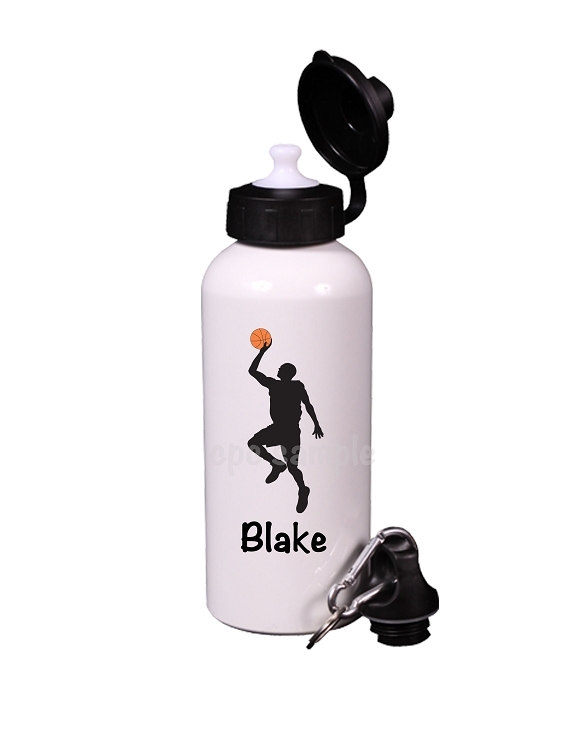 Our personalized aluminum water bottles are awesome personalized gifts for Birthdays, Holidays, Teacher Gifts, Team Sports, Party Favors and more! Be sure to take a look at the matching/coordinating personalized party items that we have pictured above. These items will match exact! Personalize as you wish. Choose to use a name, initials or leave blank. -Hair and skin color can be changed on any of our water bottle designs.